as beginning work on new originals. Make sure to scroll down for sale and product information! I order stock each Monday with delivery 2-3 weeks from order dates. Free Shipping on all prints and note cards! These are top-quality, giclee prints (zhee-clay). The giclee printing process uses an inkjet printer and provides superior color accuracy. I do not use a online printer, meaning I do not send files via the web to a company to be printed. My original pieces are shipped to the printer, where they are scanned and can be proofed by comparing to the originals to ensure the most exact matches possible. Archival, pigment inks are used, which have a much longer life-span, meaning with proper care your print should remain unchanged for at least 100 years! Archival paper is, of course, also used. Great care is taken that these reproductions meet the highest standards of color accuracy and archival materials. Each print comes with a giclee certificate of authenticity and is matted and enclosed in a clear, seal bag. 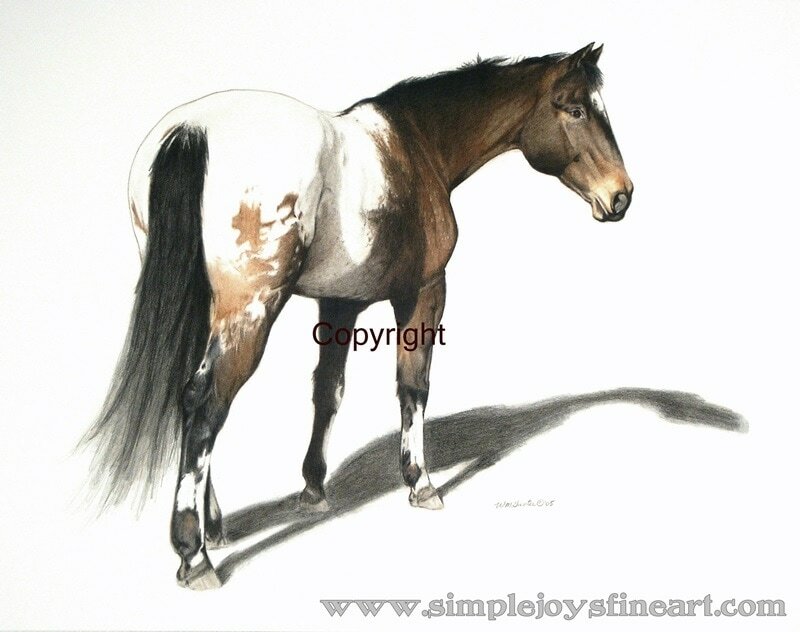 Would you like a giclee print in a different size? Contact me with the size you are interested in and I will send you a quote.